Just a very quick note, the famous promotion Tweet for Money on Fourerr is active once again. 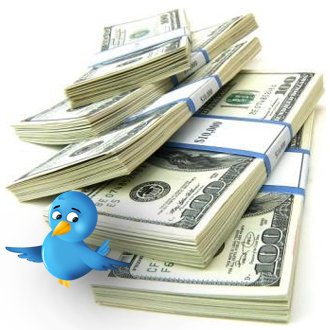 Get your hands on Free Money just for Tweeting. Tweet for Free Fourerr Money!